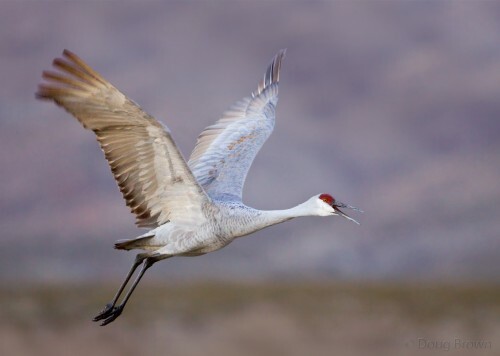 Return of the Sandhill Crane and a Festival too! /Hawks Aloft Inc.
Return of the Sandhill Crane and a Festival too! You can hear them long before you can see them. Here in New Mexico, their cacophony heralds the onset of autumn. 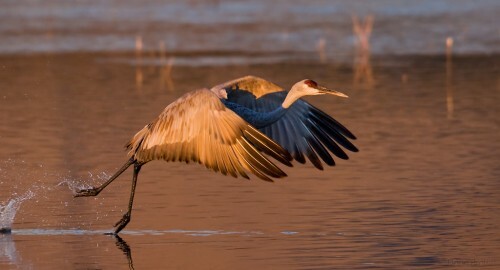 Thousands of these special birds winter along the river in the Middle Rio Grande Valley. 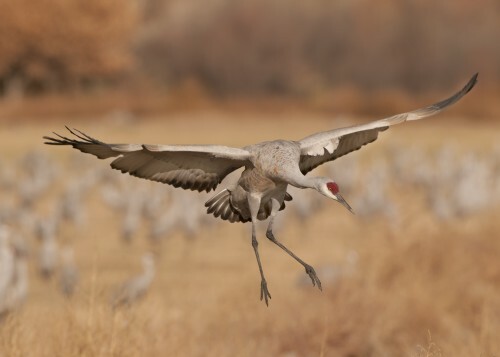 It is common to see them anywhere between Bernalillo and Bosque del Apache National Wildlife Refuge. Bosque del Apache NWR holds their annual Festival of the Cranes from November 11-18, 2012. Each day of the event features tours, presentations, and a wealth of knowledge of local birds, but also interesting subjects such as New Mexico geology, historic sites and much more. It all wraps up on the weekend of November 17 and 18, with several booths and an art show at the refuge. 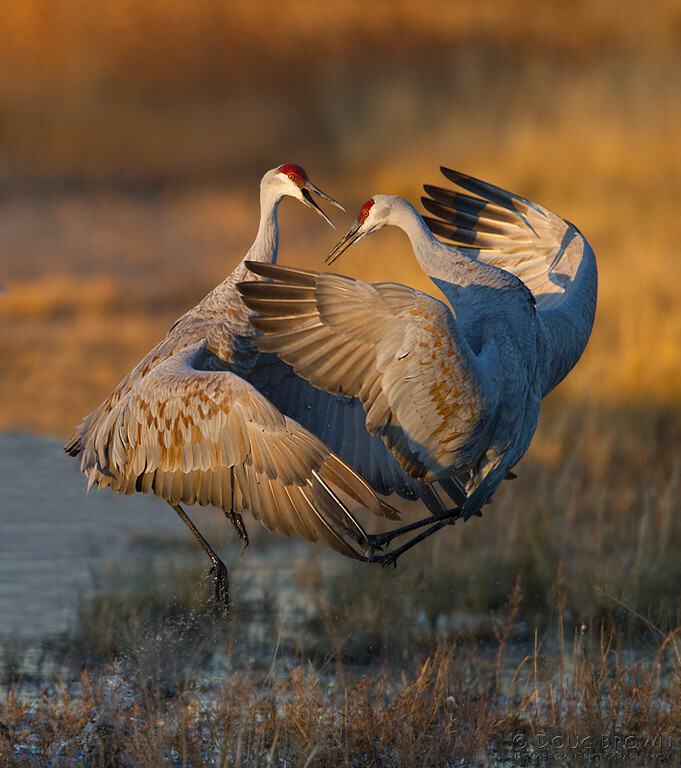 Perhaps, if you are lucky, you will be able to view some amazing behaviors by the incredible cranes. Hawks Aloft is presenting talks and tours Tuesday-Friday and will have an outreach booth on Saturday and Sunday. We also will staff one of the observation decks at the refuge on those days! Please join us!